It is filled with crunchy toasted almonds and soft, chewy Michigan dried cherries. Each batch is carefully baked at a low temperature to create a wonderful flavor and crunch. We use only high quality wholesome, all-natural ingredients that you can feel good about eating. You'll never find any preservatives or artificial flavors or colors. 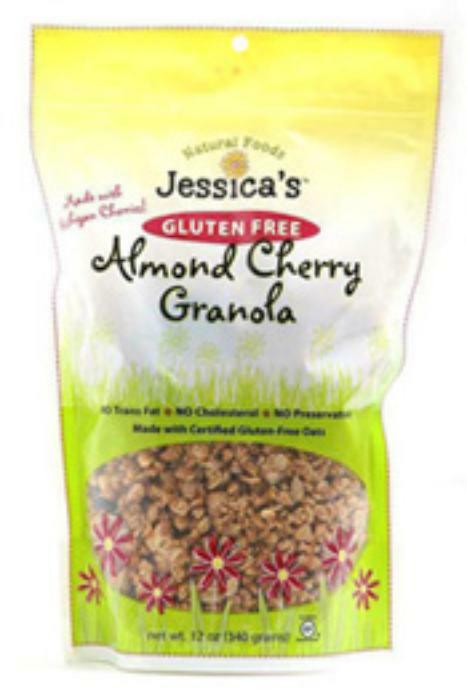 Our granola is great sprinkled on yogurt, with milk, on ice cream or as a snack right out of the bag. Gluten-free certified through the GFCO. This auction is for 1 12oz bag. Please let me know if you have any questions. Happy Bidding!